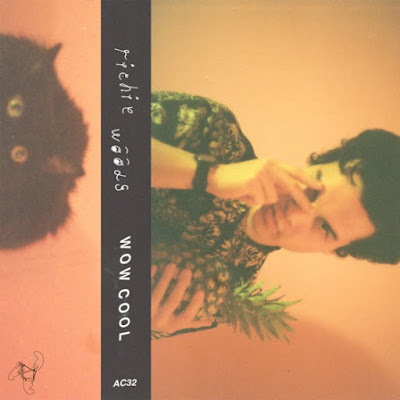 Richie Woods is a bedroom pop singer songwriter from New York, NY. …., his debut album “Wow cool” (limited tape edition, 50 copies + mp3) is available on December 15th via atelier ciseaux, order HERE. also… Band Camp, iTunes.